I'm excited and proud that my photograph, "Time moves, time stands still," was selected from over 3,000 photos for inclusion in Obscura: 121 Views. Obscura: 121 Views is a community project, an international book of modern pinhole photographs, "a love letter to pinhole photography, and to all the artists, inventors, and alchemists working with a camera obscura." The pictures will be displayed in 11 chapters; "Time moves, time stands still" will be in the chapter, "The Eternal." 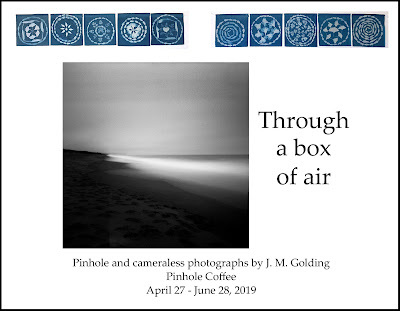 Many of my favorite pinhole artists are represented. There's more information about the book here, and a list of the contributing artists is here. The editors of Obscura (Larissa Honsek, Eli Unverricht, Fine Nitschke, and Mila Haegele) are in the process of seeking funding through indiegogo to print the book. 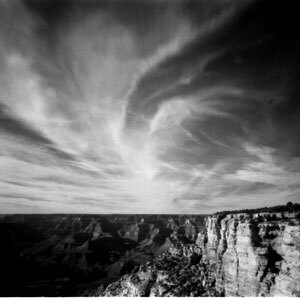 People who contribute can receive some nice goodies, including copies of the book and special edition pinhole prints! Details are here. I hope you'll check it out! This sounds great. Congrats, Jacki! Jacki -- this photo is beautiful! Congrats. Congrats Jacki, that photograph is really stunning!!! Thank you so much, Jesús! I feel the same way - honored to have my work in a book with yours. Congrats Jacki! First time I hear about the book. I've just bought it! Hope they get enough $ to print it! Thank you so very much for buying the book, Eleni! I hope so too - and I hope it will be an inspiration for your wonderful pinhole work!